It’s March 8th to 11th. Please know that whatever time you commit to this retreat, you receive back a hundred fold in your soul. 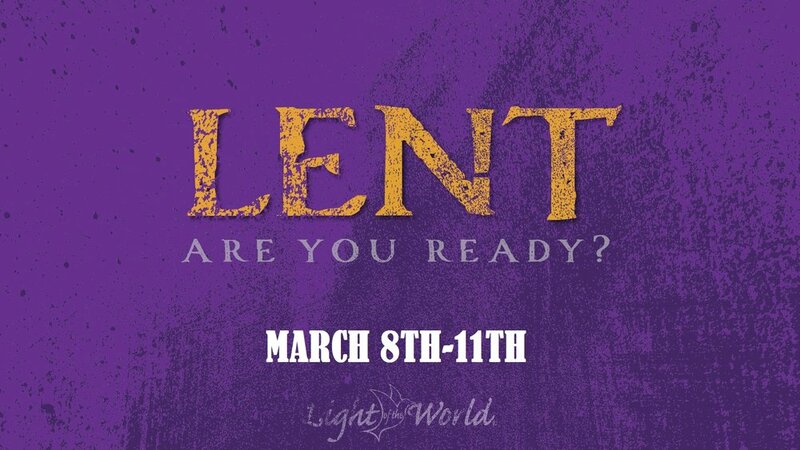 Register online at www.LOTWEM.org/stjudechurchpeoria.html or email Drew Isbell at disbell@stjudechurchpeoria.org.